This Club has been maxed out for every shot you could imagine! The key concepts that have been taken forward by the designers are distance, height and forgiveness.... I don't think anyone could argue that this would make a pretty spectacular club. 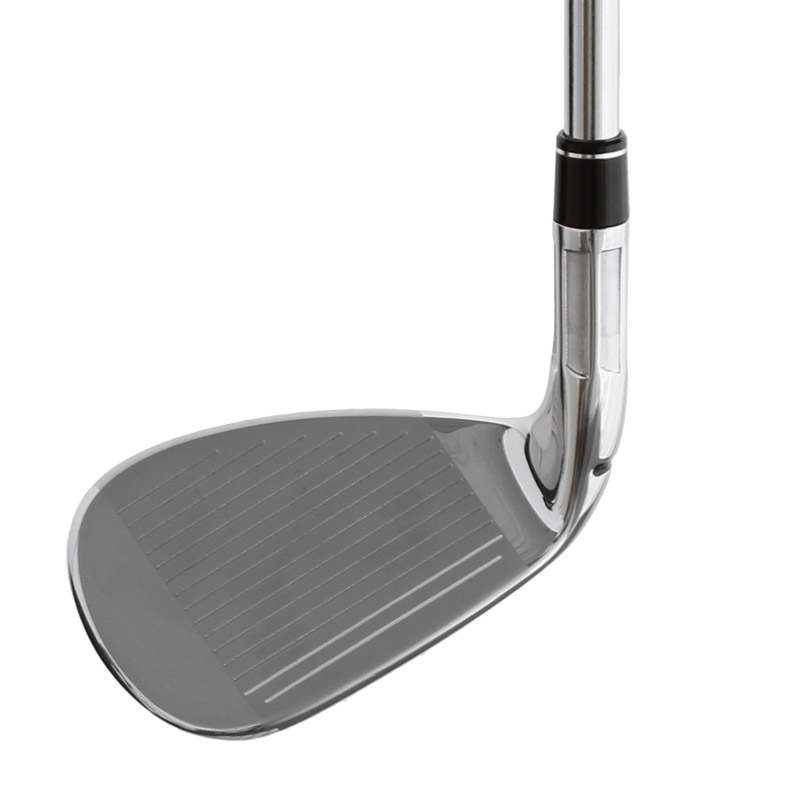 Using an iron that offers incredible distances allows you to take less club into the green, which increases your accuracy and also improves your control on the approach. Integrated speed pocket technology gives the added bonus of consistently faster ball speeds even on lower strikes onto the club face. This will give the confidence to go and attack any pin! Hitting the ball onto the green is one thing, but keeping the ball there is a whole different ball game! 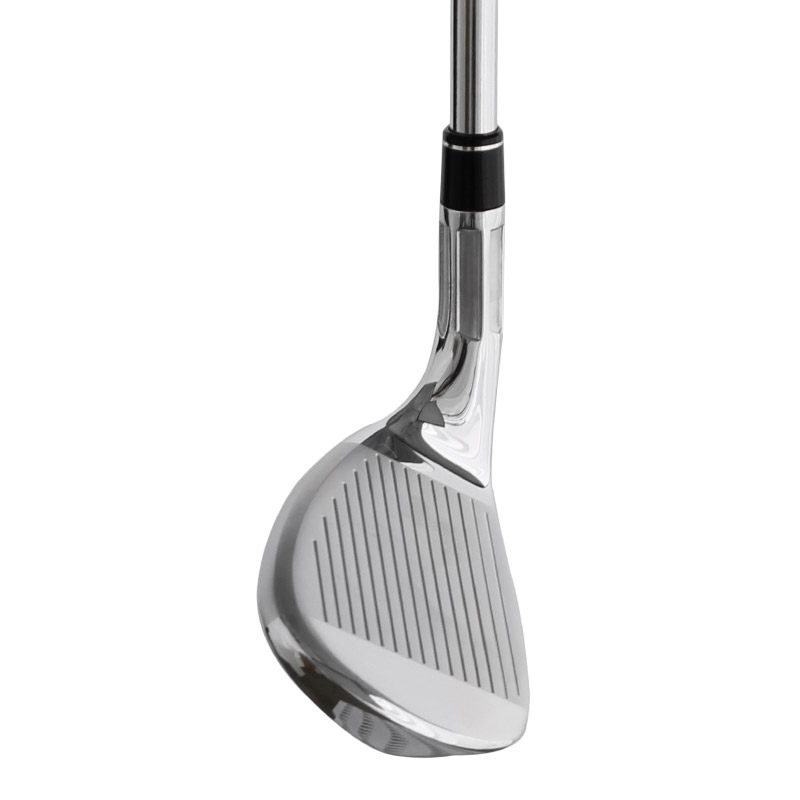 With the fluted hosel and a 360 degree undercut, it saves more weight than ever and delivers an incredibly low centre gravity placement which dramatically improves your ability to hit high and far but also land it soft. The ability to hit it over a long distance is great, yes... But without forgiveness, you may end up smacking it very far the wrong way! 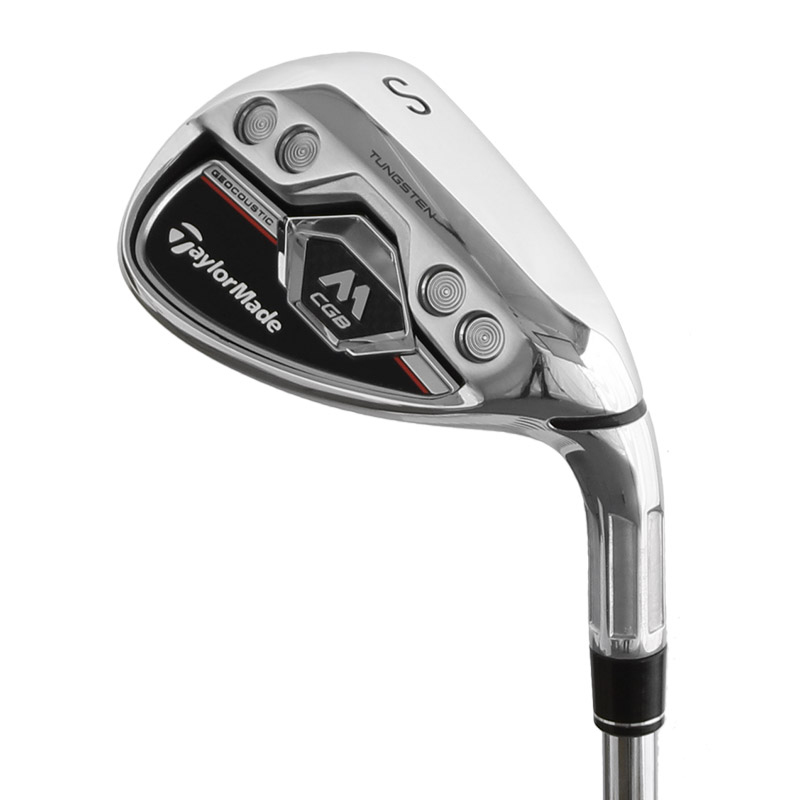 Worry not however, the faceslots maximise forgiveness from the heel to the toe meaning your misses are even better and your good shots are superb.